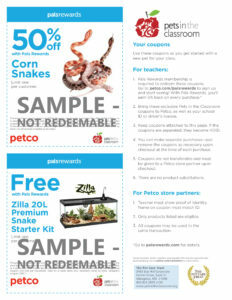 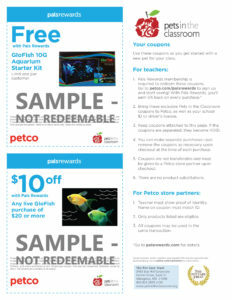 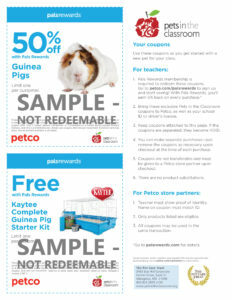 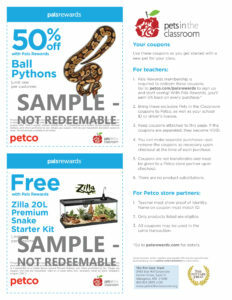 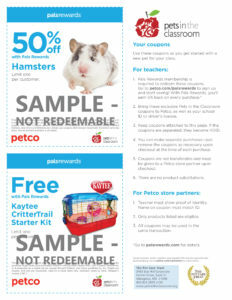 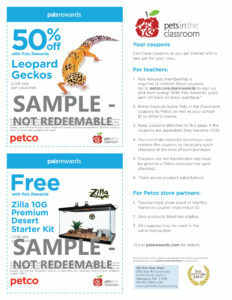 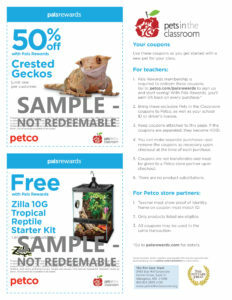 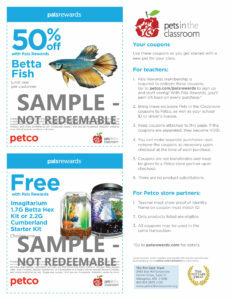 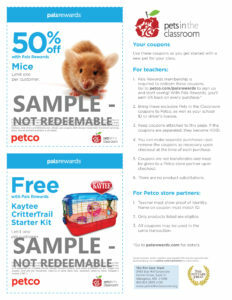 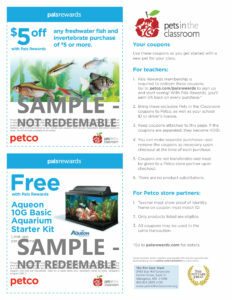 Here are some sample grant coupons that demonstrate what is available in each kit. 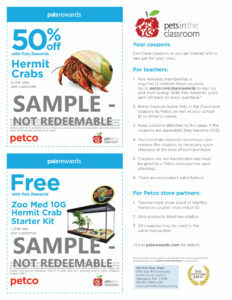 Grants vary depending on the animal and the store selected. 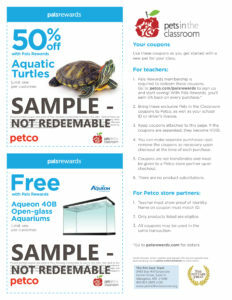 **Please note that the Aquatic Turtle grant will have a higher out-of-pocket cost compared to the other grants (estimated to be around $90-100 for basic setup, in addition to the cost of the turtle). 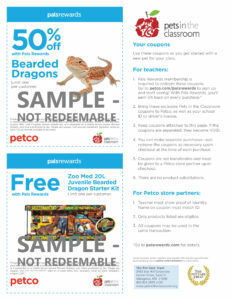 Please take this into consideration before applying.